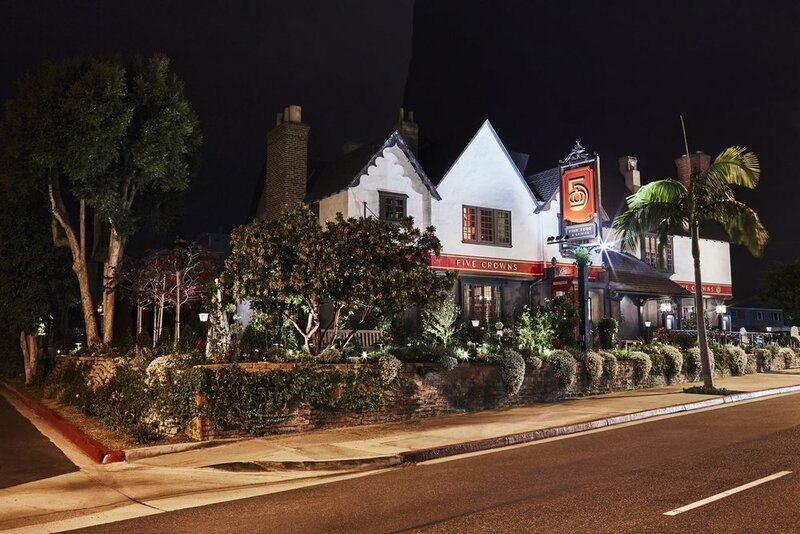 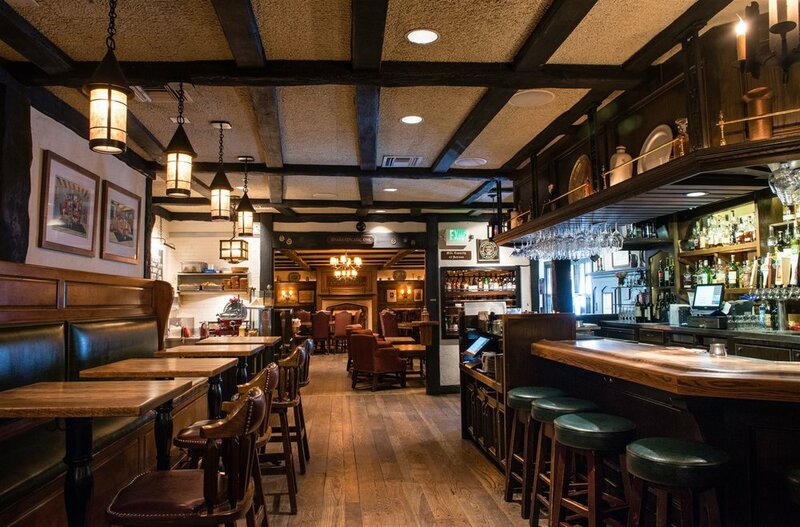 Five Crowns, a Corona del Mar landmark, is a charming replica of one of England's oldest country inns & taverns, The Hurley Bell. 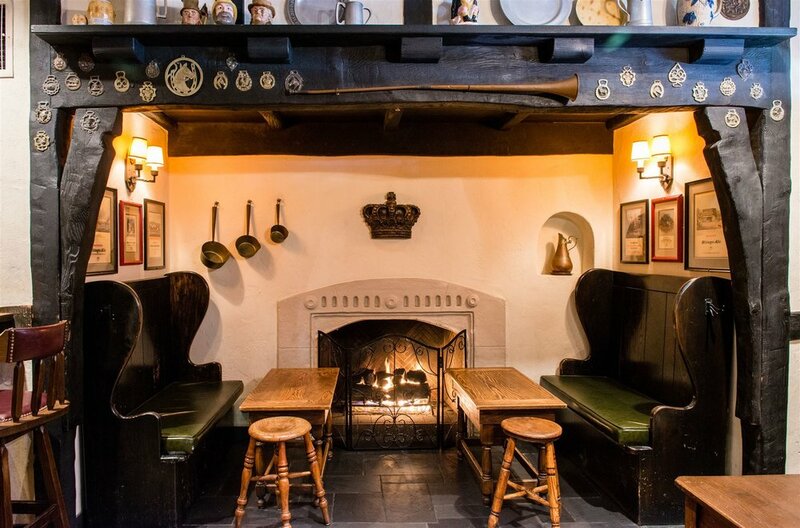 The restaurant offers cozy fireplace settings among authentic antiques and period paintings. 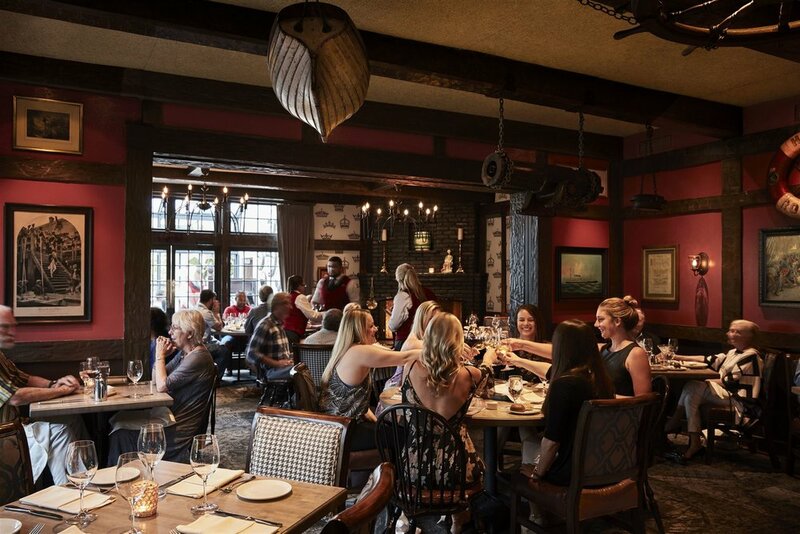 Five Crowns is located in a historic building built in the 1920s and once used as a speakeasy and secret gambling house. 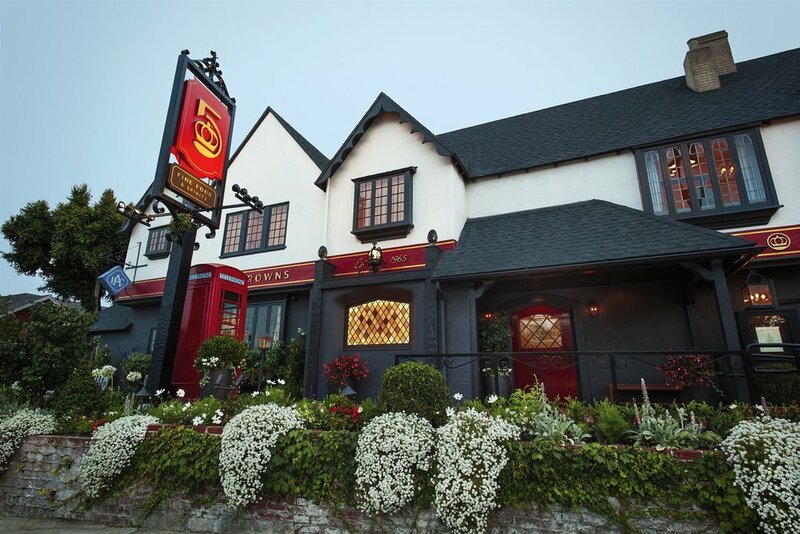 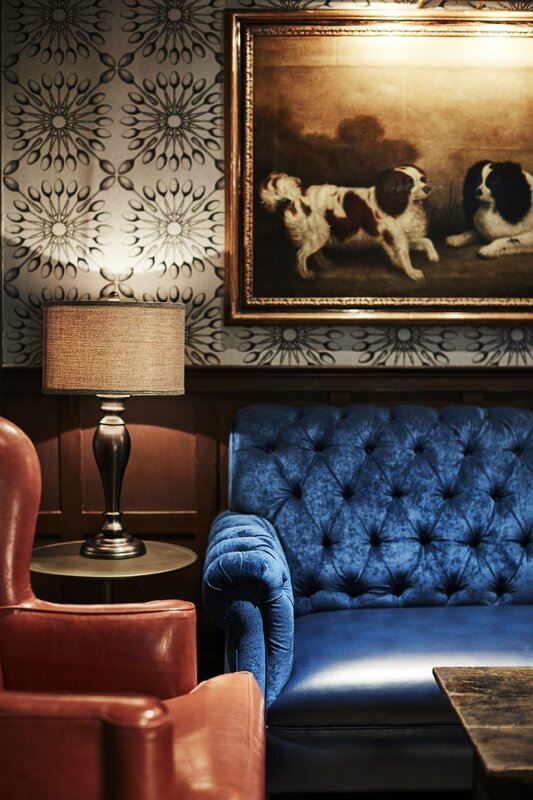 Acquired by the Frank Family in the 1960s, Five Crowns has been refurbished through the years and now has a modern interior design. 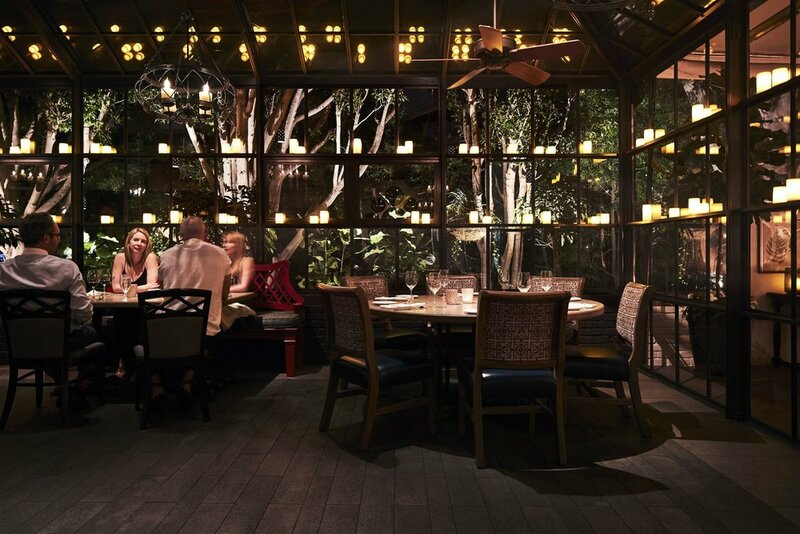 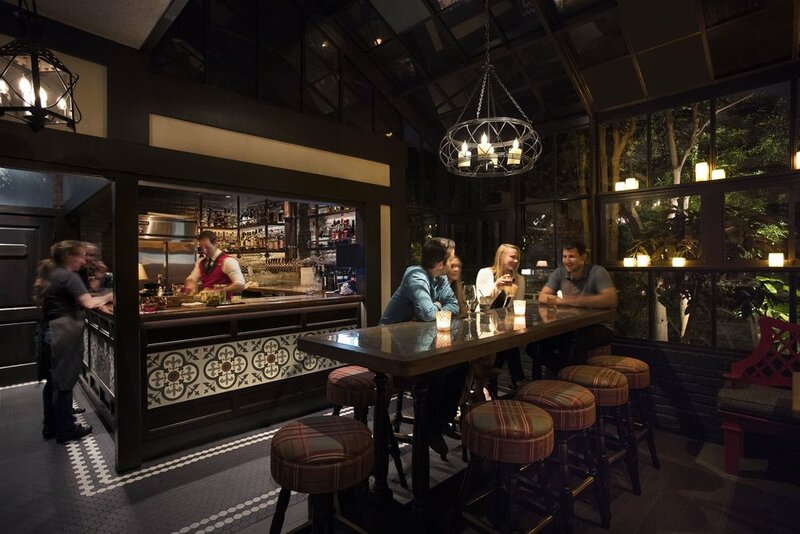 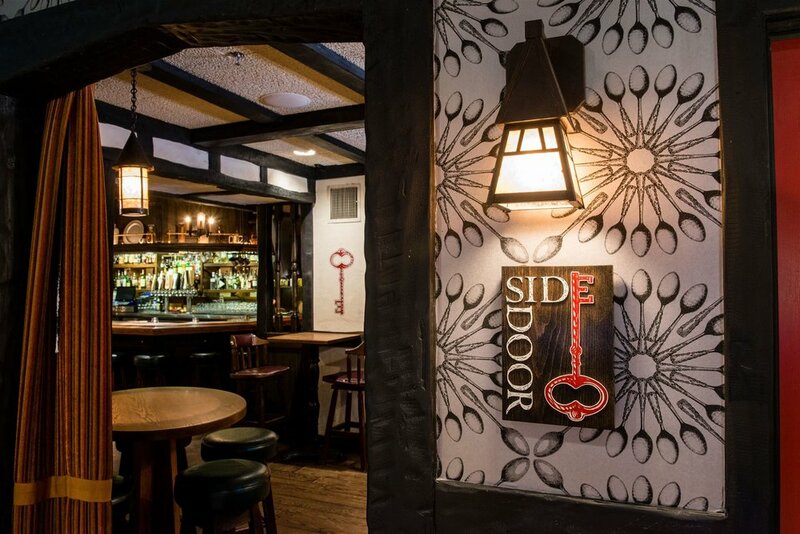 The restaurant has four dining rooms, private rooms (upper level), a greenhouse, a patio, a garden, and a sister restaurant inside called SideDoor (a moody English gastropub with fireplaces). 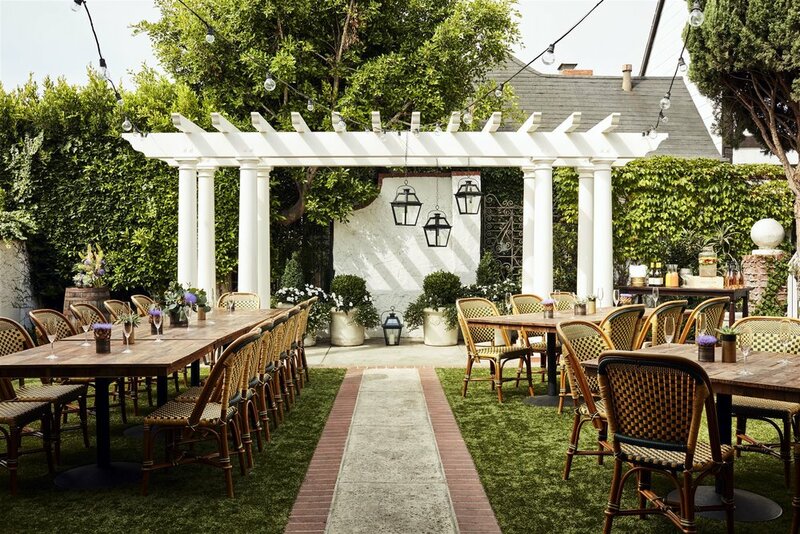 There's a large parking lot adjacent to the building, perfect for accommodating large crew, trucks, and production vehicles. 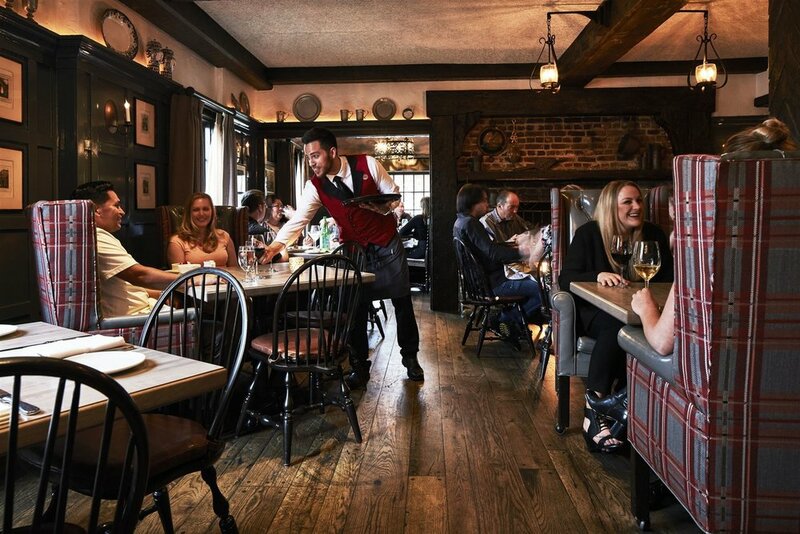 Contact host today to learn more about filming in this versatile and historic location. 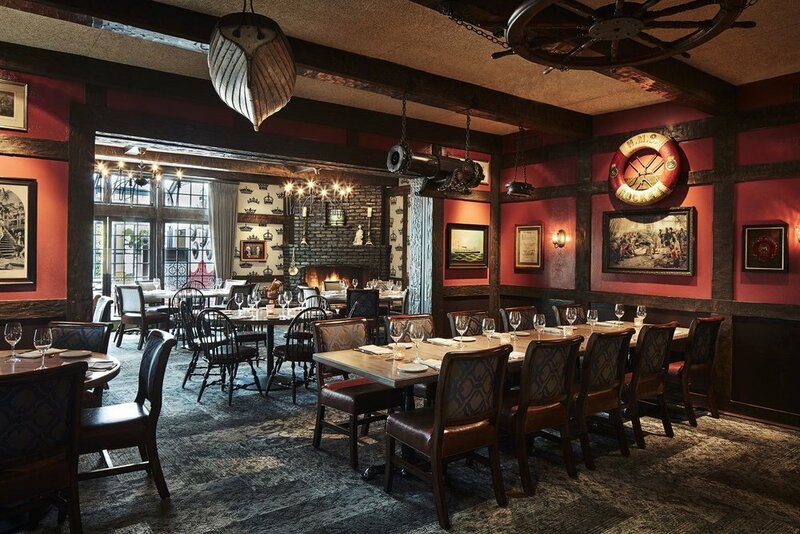 If you're interested in similar settings, there are four other restaurants under the same management company and all also available for filming on LocationsHub: Lawry's in Dallas, Lawry's in Chicago, Lawry's in Beverly Hills, and Lawry's in Las Vegas.